Hales Gallery is pleased to announce Sebastiaan Bremer and Hew Locke's participation in Affinity Atlas, a group show at the Tang Museum. Affinity Atlas charts an exploratory path across disciplines built on idiosyncratic treasures from the Tang Teaching Museum collection and punctuated with recent works by a roster of contemporary artists. 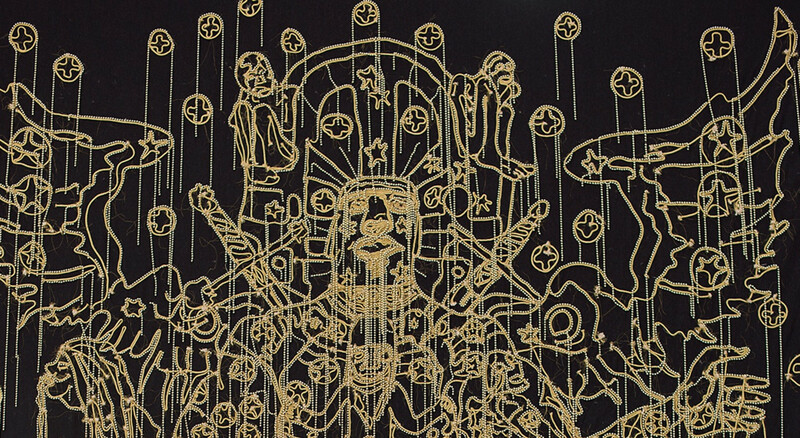 Artworks, images, and objects spanning centuries and continents collide and coalesce, forging fresh connections between seemingly disparate works. The exhibition seeks to find affinities in unexpected juxtapositions. 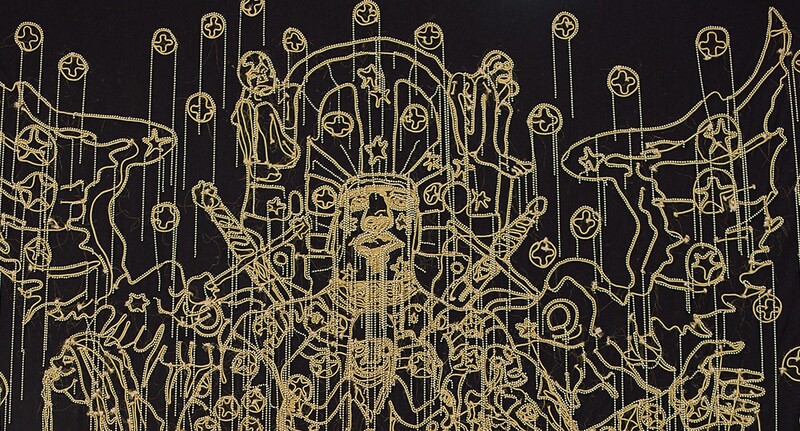 Hew Locke's Chariots of the Gods (2009) and Sebastiaan Bremer's Glaucon Two (2014) will be on display. The Frances Young Tang Teaching Museum and Art Gallery at Skidmore College opened in October 2000. Designed by architect Antoine Predock, the 39,000-square-foot building is sited dramatically on Skidmore’s scenic Saratoga Springs, New York campus.